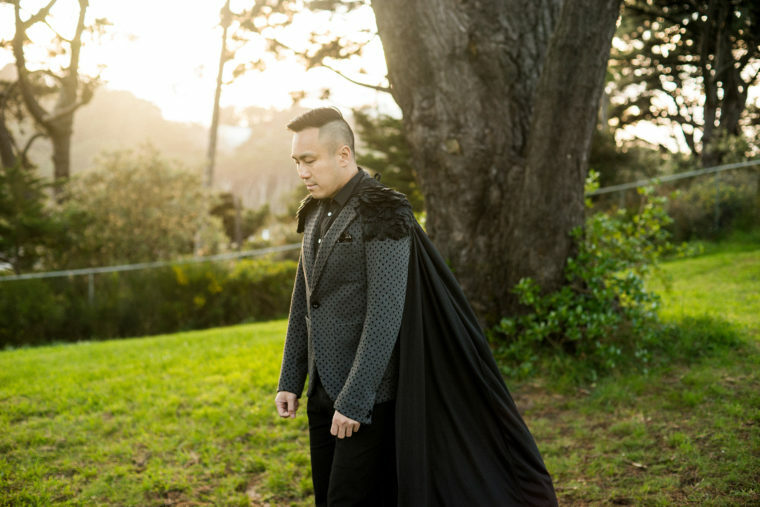 Chris Tse is a Wellington poet, editor, writer, actor, musician, and occasional filmmaker. His first full length poetry collection How to be dead in a year of snakes (Auckland UP, 2014) received the Jessie Mackay Award for Best First Book of Poetry (2016) and was a finalist in the poetry category at the Ockham New Zealand Book Awards (2016). His poetry, short fiction, and non-fiction have been recorded for radio and widely published in numerous journals, magazines and anthologies. He is also one of three poets in the joint collection AUP New Poets 4 (Auckland UP, 2011). Landfall describes his work as ‘a kind of kaleidoscopic poetic play’ that is both ‘curious and original’. Chris has appeared in a number of literary festivals, either reading or as part of a panel, both in New Zealand and Australia, and chaired sessions at the National Young Writers Festival in Newcastle and Wellington Writers and Readers (2018). His award winning collection How to be Dead in a Year of Snakes revisits the 1905 murder of Joe Kum Yung in Haining Street, Wellington, at the hands of noted racist Lionel Terry. The collection weaves together the voices of Joe, Terry and a chorus of witnesses, and asks readers to consider our collective responsibility to remember the dead and the injustices of our past. If you'd like an alert when we post new features or interviews on this site, please complete this form.